In 2012, Zach Mettenberger’s first year as LSU’s starting QB, he only accumulated 12 passing touchdowns and 2,600 yards. To be fair, LSU’s WR/TE corps has been rather disappointing, and did little to help the young QB. Nonetheless, a great QB should be able to win regardless. Unfortunately, Mettenberger did not take LSU to the SEC Championship and only went 10-3, including a Bowl Game loss to Clemson. 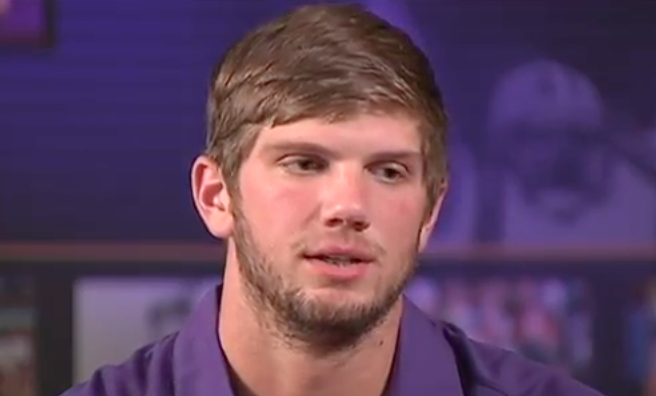 At 6’5″ and 230 pounds, Mettenberger’s size is ideal. He stands tall among his lineman, and has enough weight in his frame to withstand a beating if necessary. He would be an even deadlier athlete if he was a mobile threat, such as Devin Gardner or Braxton Miller. For Mettnerberger, this is not the case, however. While Mettenberger isn’t a “Drew Bledsoe statue” in the pocket, he isn’t any kind of serious threat to run for extra yards either. Mettenberger is only athletic enough to extend a play and possibly outrun a defender on occasion. While elusiveness in the pocket and the ability to extend plays is important, Mettenberger is not a player offensive coordinators will ever rely on as an open-field weapon. Mettenberger’s throwing motion seems to be wider than a “normal,” or even 3/4 delivery throwing motion. This may result in him not having the ability to follow through with his throws as effectively. In turn, Mettenberger’s accuracy will be a bit uncontrollable at times—and result in him missing passes he definitely should have completed. Also, on occasion, Mettenberger will throw completely side-armed. It tends to only happen on screens, but it’s still frustrating to watch. His footwork tends to be decent, but there will be times where he completely forgets to plant his feet, drive, and follow through with his throws. There are no glaring flaws in Mettenberger’s mentality, but he excels at nothing. As a leader, he doesn’t take command of games, but he also doesn’t completely blow them on his own. In the pocket, he tends to sense pressure well and bail out when necessary or hang in the pocket and take the hit to make the throw. He seems too indecisive sometimes and will hold on to the ball too long, which leads to him being sacked. One of Mettenberger’s few elite talents is his arm strength. He has an absolute cannon for an arm and the “zip” to squeeze the ball into a tight window. This gift is also a curse. Mettenberger often overthrows passes or tries to throw too hard for completions on low-percentage plays. As stated before, his accuracy could improve—but only if his footwork and follow-through both improve as well. Mettenberger represents a raw set of good physical tools. His size and arm strength are impressive, but accuracy, mechanics, and mental make up are a bit lacking. If he proves that he can take control of his team and start completing more passes, he could be a Top 5 senior quarterback in the 2014 NFL draft. As of now, Zach Mettenberger is my No. 9 Senior QB with roughly a 5th round grade. 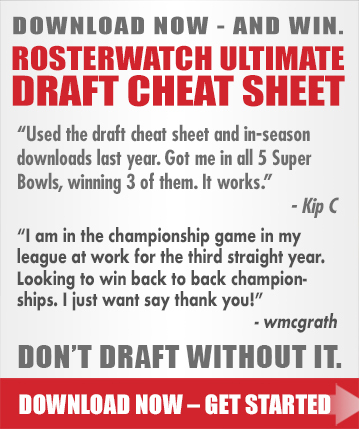 Follow Derrik Klassen on Twitter for NFL draft news and updates.